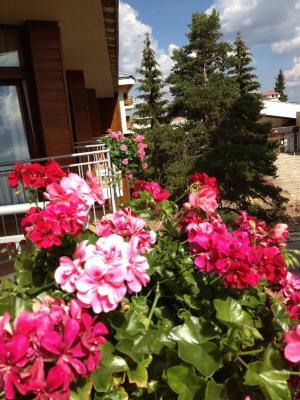 Lock in a great price for Dafovska Hotel – rated 9.1 by recent guests! 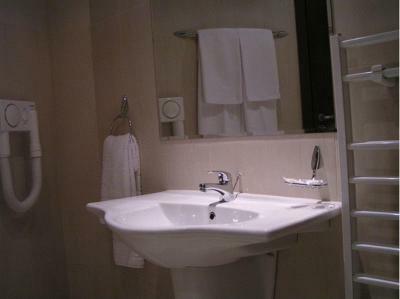 The room was big enogh, clean the bes are very comfortable. Only the light in the day time was not enough, I would prefer more natural light in my room. Absolutely great service, location and value for money. Guests are handled with individual care. Everything is very clean and in superb condition. Would highly recommend and definitely visit again. 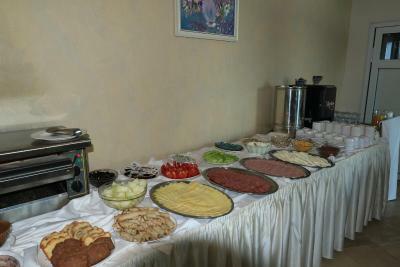 the food, room is big and warm, the staff is very helpfull, try to satisfy promptly all the demands from the clients. a nice cosy comfortable hotel. 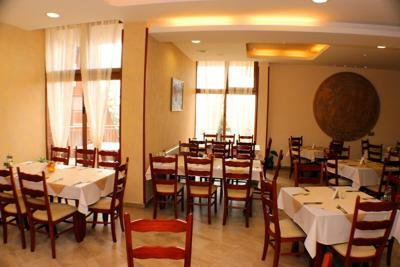 Very good value for money with an excellent breakfast. 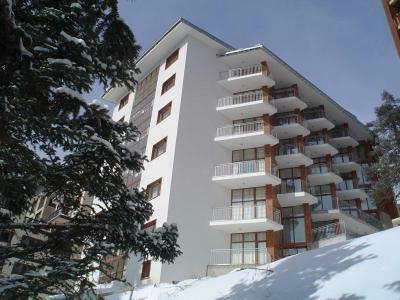 Location superb with skibus pickup a few steps away. 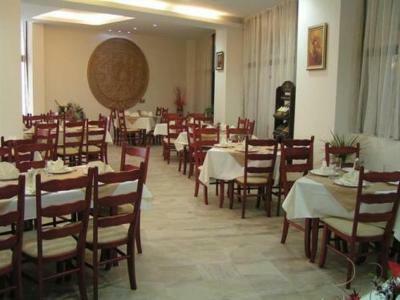 Perfect location, close to all that you need-restaurants, bars, supermarket, pharmacy. Free parking on the street, although sometimes you cannot find a spot close. 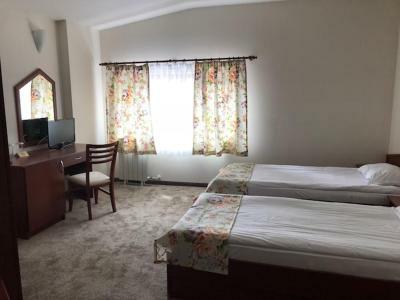 Comfortable rooms with nice carpet, spacious bathroom. Amazing breakfast - the best french toasts, crepes with chocolate, etc. 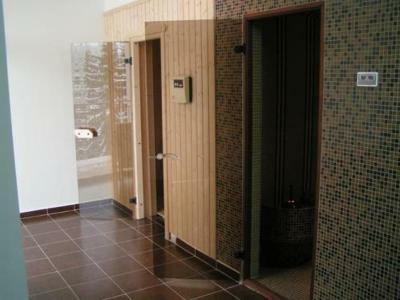 Very good value for money, good location, clean, warm. Very friendly staff, hotel is very close to pubs, bars, etc., food in the restaurant was delicious and restaurant staff were great. Fantastic view from the room. 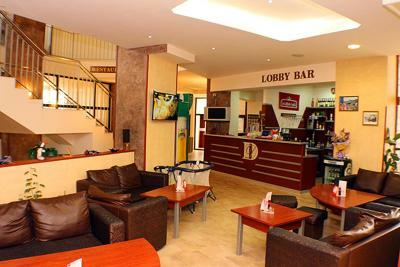 Dafovska Hotel This rating is a reflection of how the property compares to the industry standard when it comes to price, facilities and services available. It's based on a self-evaluation by the property. Use this rating to help choose your stay! 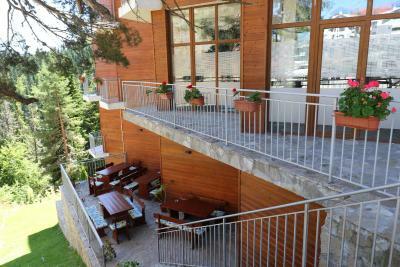 One of our best sellers in Pamporovo! 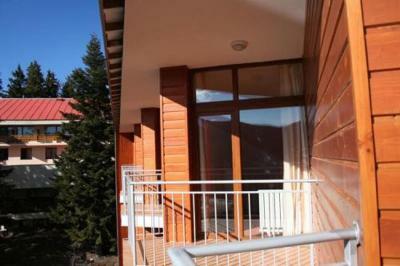 Located in the center of the resort of Pamporovo, the hotel features a wonderful vista over the Snezhanka peak, the ski slopes and Rhodope Mountain. 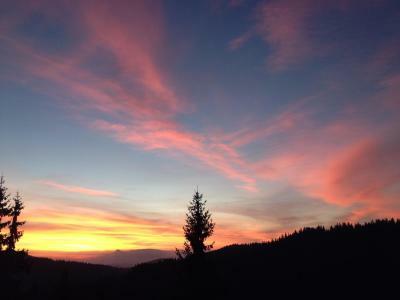 Known as the pearl of the Rhodope Mountain, this is one of the biggest ski centers in Bulgaria. The ski tracks are of varying degrees of difficulty and amount to a total length of 18 to 12 mi. There is snow for 120-170 days a year and snow heaps reaching up to 1-4.9 feet. 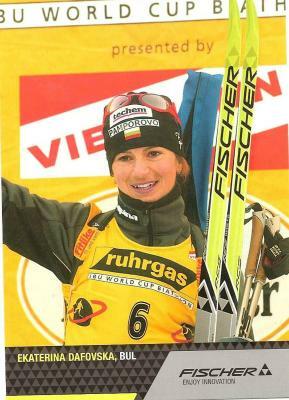 The ski academy in Pamporovo is one of the best in Europe. After the pleasure of skiing and the day spent on the slopes, you can relax in the recreation center. 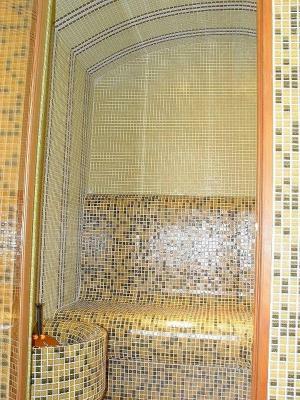 It offers a sauna, steam room, hot tub and massage room. Shuttle services can also be organized for guests upon request and at a surcharge. 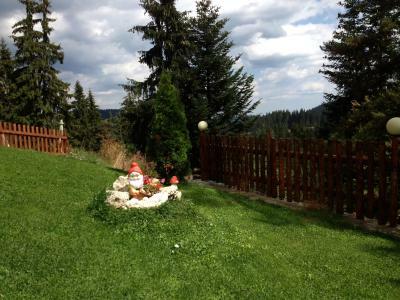 This property also has one of the top-rated locations in Pamporovo! Guests are happier about it compared to other properties in the area. 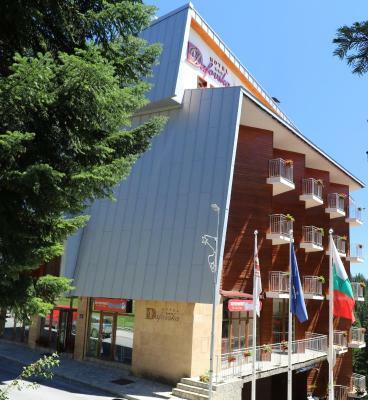 When would you like to stay at Dafovska Hotel? 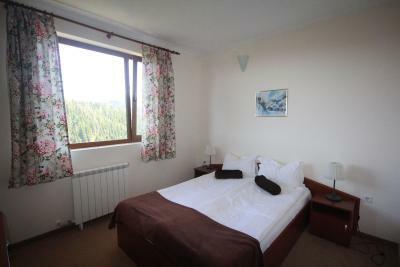 Spacious room with a king-size bed or two single beds. The rooms have a balcony and a pull-out bed. 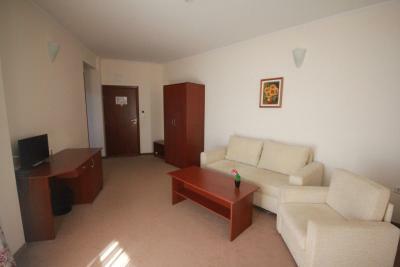 Spacious apartment featuring a living room with a sofa bed and a bedroom with a king-size bed. 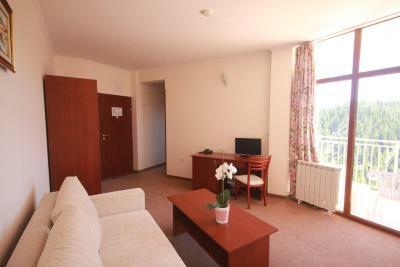 All apartments have views over the Rhodopi Mountains. 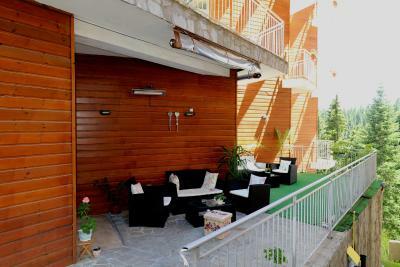 This apartment is suitable for 2 adults and 2 children, or 3 adults. House Rules Dafovska Hotel takes special requests – add in the next step! 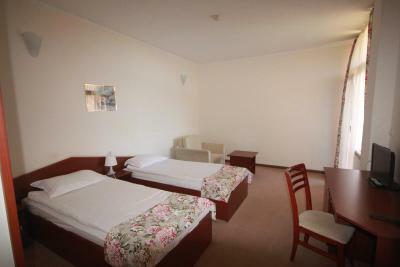 All older children or adults are charged BGN 11.74 per person per night for extra beds. Dafovska Hotel accepts these cards and reserves the right to temporarily hold an amount prior to arrival. we asked for a double bed and we received twin beds. 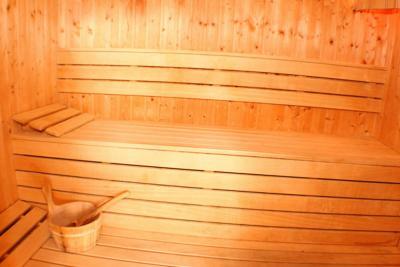 Very surprising you have to pay extra to use the sauna/steam bath/Jacuzzi. All three are too tiny for a 5-floor hotel and if 8 people decide to use them, it gets inconvenient. 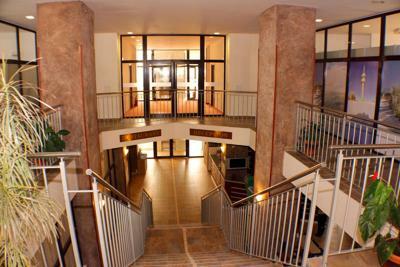 Also strange you have to take quite a few stairs down with your luggage to take the lift and go to your room. No dedicated parking. Hotel is a bit far from the cable car- if you board the 15 min walk is not a problem, but if you ski consider driving to the cable car. Tea facilities in the rooms. You have to find a parking space around the property by yourself (no parking provided by the hotel). Restaurant was expensive (although totally worth the money). No reflection on the hotel but Pamporovo was a total ghost town with no people and very little open. 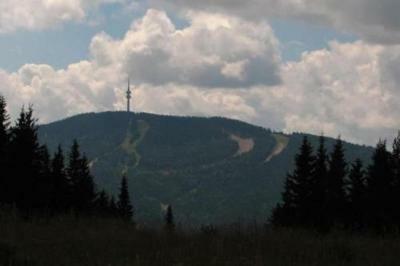 But then it is a Winter ski resort and now is mid-June ! It's a good, well kept hotel. Nice staff. Good sized room. Everything clean. 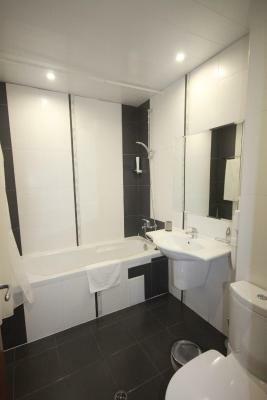 Great bathroom with a real bath ! Good breakfast. Bed Quilt was too narrow for the bed. Nice Breakfast and decent WIFI. Easy parking. Nice hot bath after a days skiing. Money = quality! Super location! Big room! Hotel does not provide slippers which would be good to use within the room especially after bath, therefore knowing this from our previous stay, we brought our own. 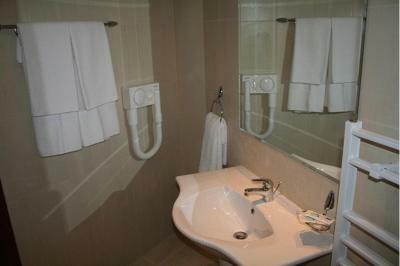 Closets lack taps which are essential for most Mid-eastern people. And what would be better is to find a female masseur as an alternative. All are small details and neglegable, but still would be better. 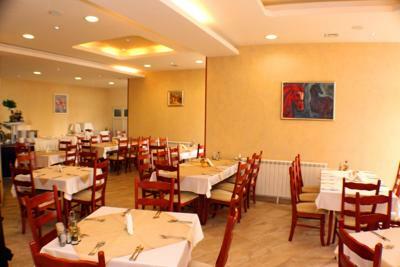 It is my second stay at Dafovska Hotel. The hotel is clean, beds are comfortable, rooms are silent, staff is helpful, location is perfect and lastly price for the value is excellent.